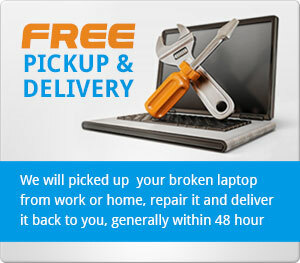 City Laptop Repairs provides professional Microsoft Surface Screen Repairs. The most common repair is a screen repair or screen replacement. The screens are now readily available and repairs are generally completed within 2 days. Not sure which model you have? Click here. All Repairs come with Warranty. None of your data or installed software will change. 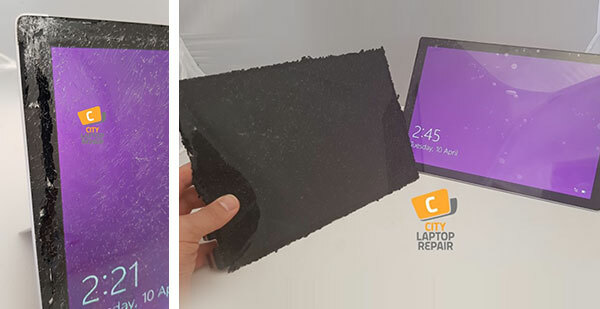 Call us today to book in your Microsoft Surface Screen Repair! 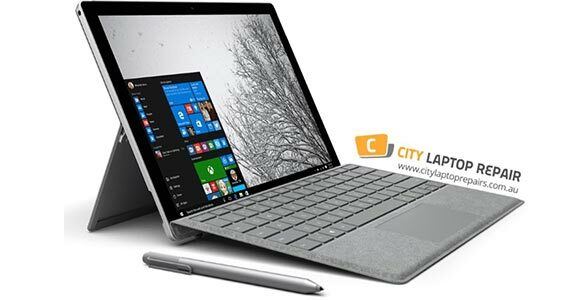 Most of the Microsoft Surface Screen Repairs are due to being dropped, in some instances damage also occurs to the chassis the screen sits in. This damage needs to be repaired so the screen sits flush in the chassis and is protected as best as possible. 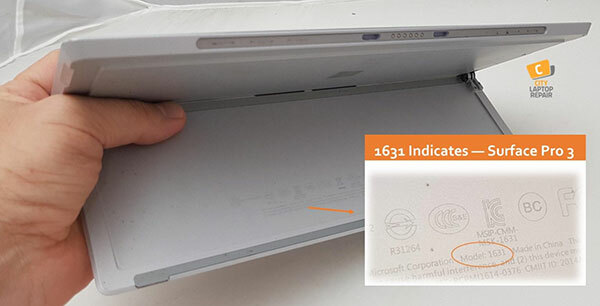 How to find your Microsoft Surface Model Number. 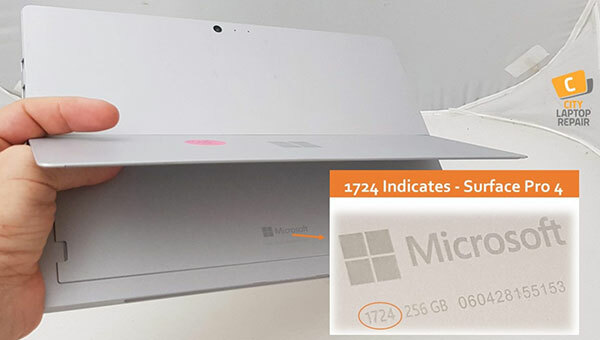 To ensure you get an accurate quote for your Microsoft Surface Repair, you need to have the correct model number. Below is a guide of where you can find the model number and what to look for.